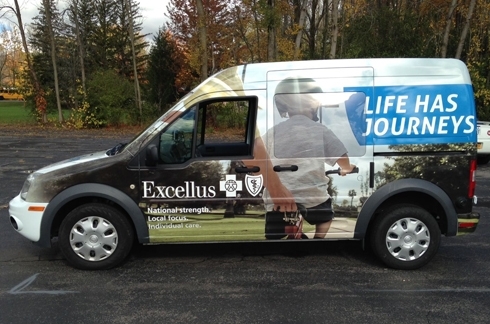 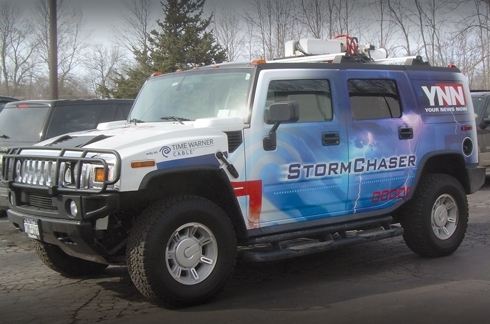 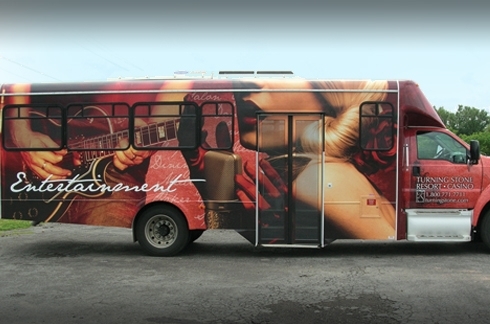 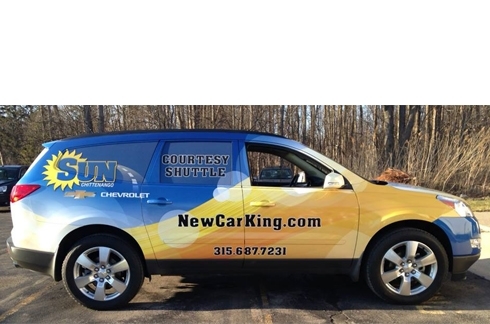 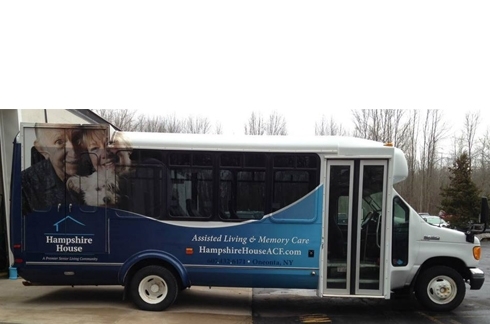 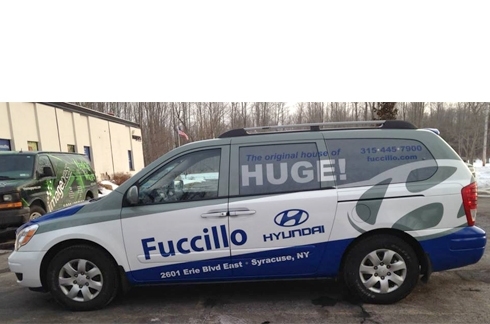 Vehicle wraps reach more people at a lower cost per thousand than any other type of outdoor advertising. 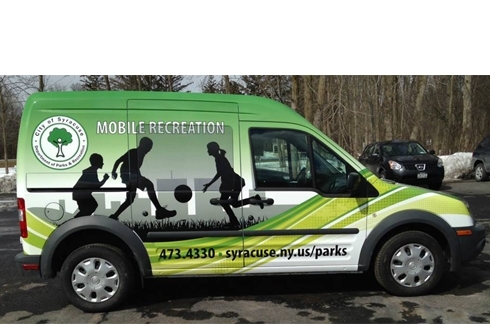 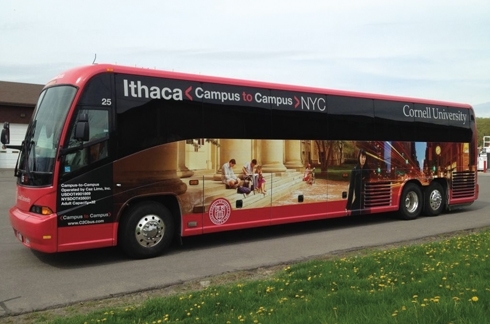 In fact, research suggests vehicle wraps can increase recognition of your brand up to 15 times more than other advertising media. 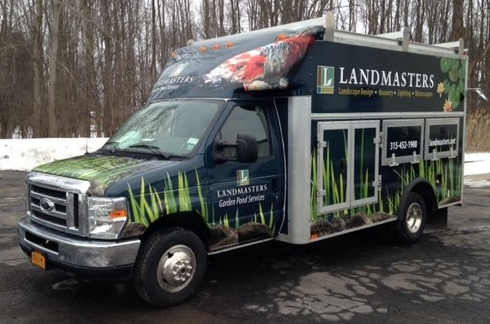 From design to installation, we can help you every step of the way. 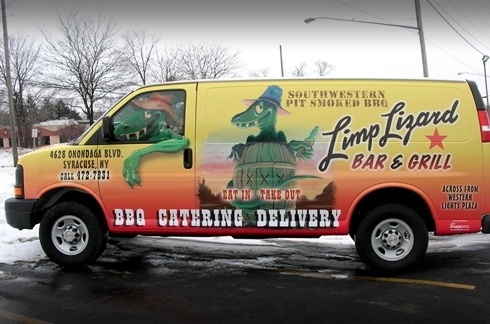 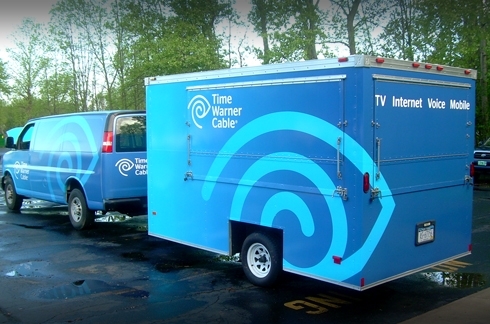 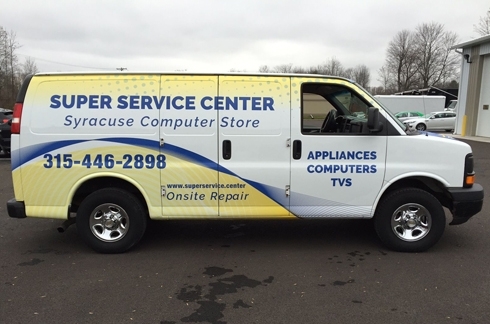 We’ll even apply your wrap on-site at your location if it fits your needs. 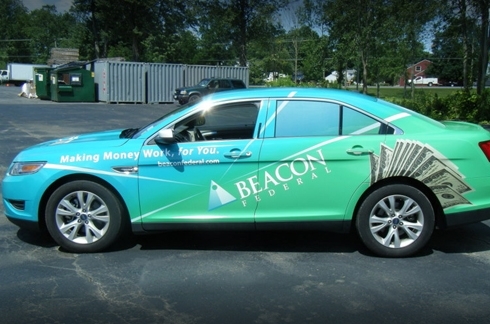 For assistance with your vehicle wrap contact us today.